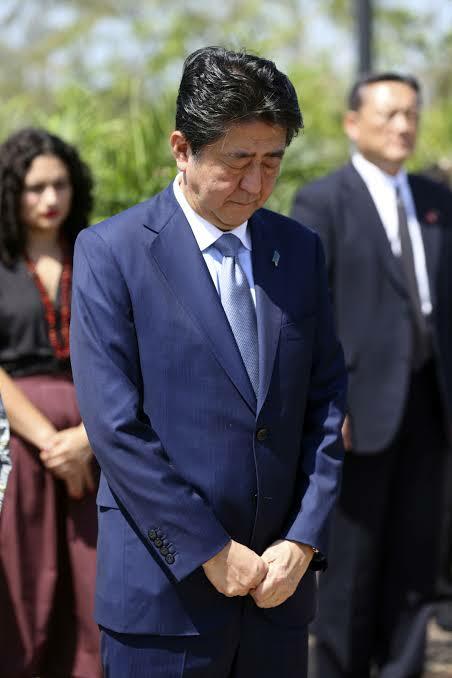 In 1942, Japanese forces launched the only attacks on the Australian mainland, and Japanese Prime Minister Shinzo Abe became the first premier to visit Darwin, the most heavily damaged city bombed by the Japanese. Apart from Darwin, Japanese forces also attacked Sydney, Broome, Katherine, Wyndham, Exmouth, Port Headland and Townsville in the early stages of World War II. Abe’s grandfather, former Prime Minister Nobusuke Kishi, was arrested for war crimes, but released without conviction. Kishi was instrumental in re-establishing a strong postwar trade relationship between Australia and Japan.